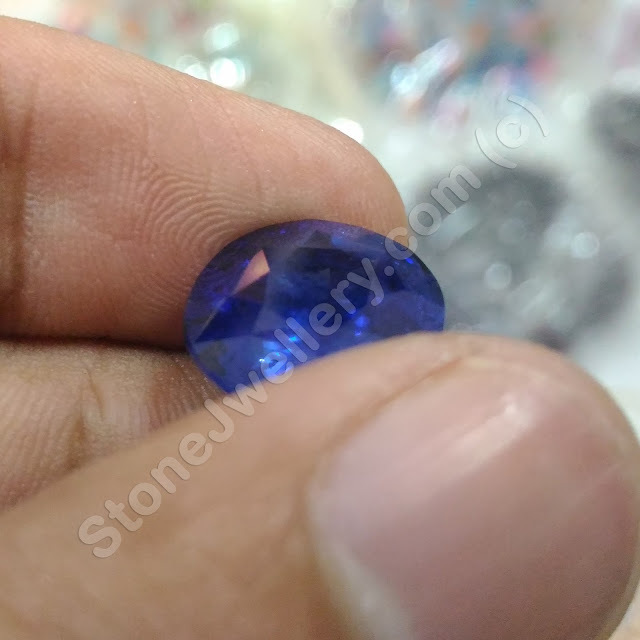 We are the wholesaler and supplier of good quality bangkok blue sapphire neelam stone at lowest cost. 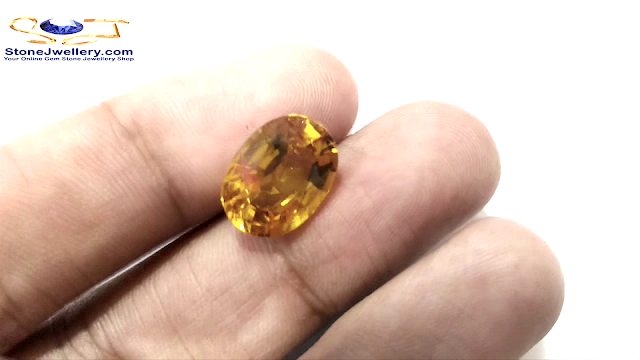 These bankok blue sapphire is Natural blue sapphire with lab testing certificate. 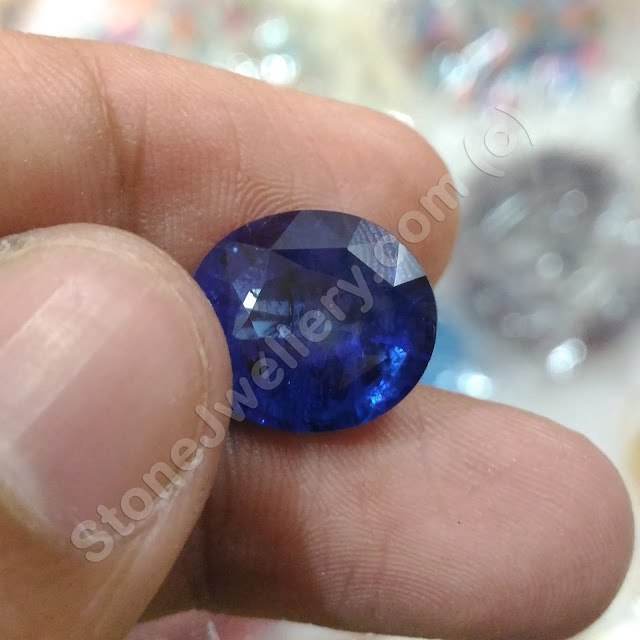 These blue sapphire neelam stone have permanent royal blue color. 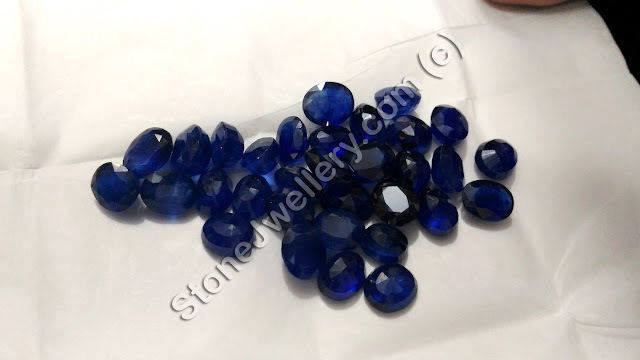 These are royal blue natural sapphire neelam stone. 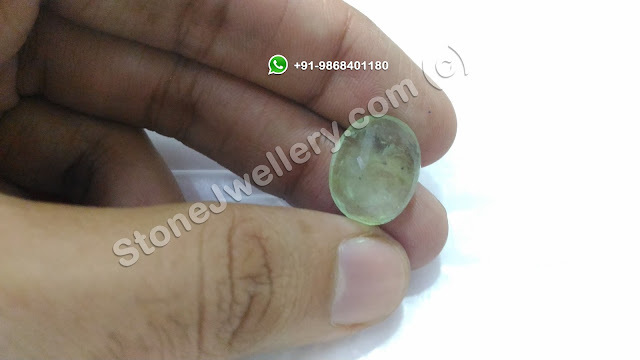 These royal blue sapphire neelam stone has 1.760 - 1.770 Refractive Index R.I, Shape of these royal blue sapphire neelam stone is Oval Mix with good quality and fine cutting. 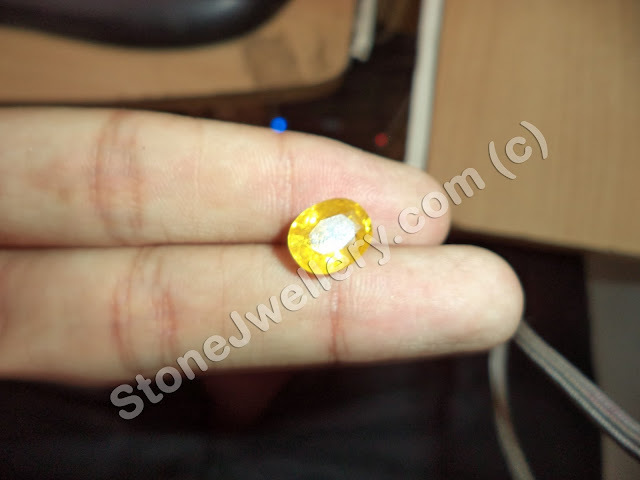 We supply these royal blue neelam gemstone in all over India. 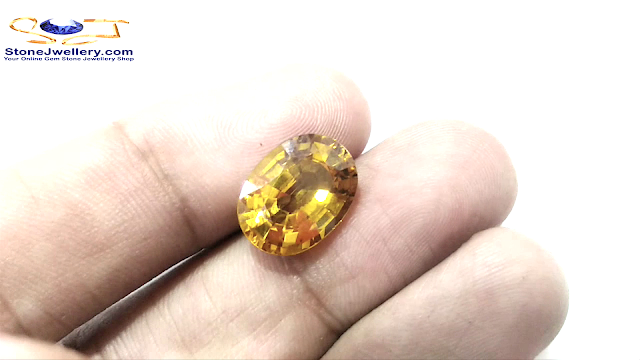 People also searching these quaries :- blue sapphire price in india, neelam stone, neelam gemstone, neelam stone price, neelam stone price in delhi, neelam stone price in india, neelam stone benefits, blue sapphire benefits, stone jewellery, stonejwellery, neelam supplier, blue stone, neelam in delhi, neelam stone supplier in lakshmi nagar, neelam stone supplier in preet vihar, neelam stone supplier in nirman vihar, neelam stone supplier in gujrat vihar, neelam stone supplier in east delhi, neelam stone supplier in noida, neelam stone supplier in gurgaon. 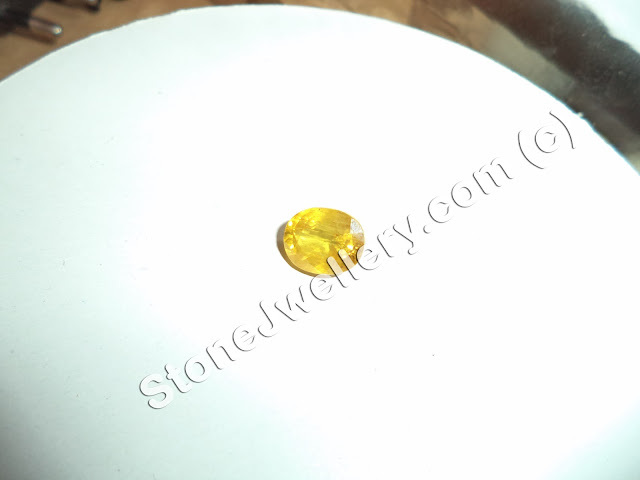 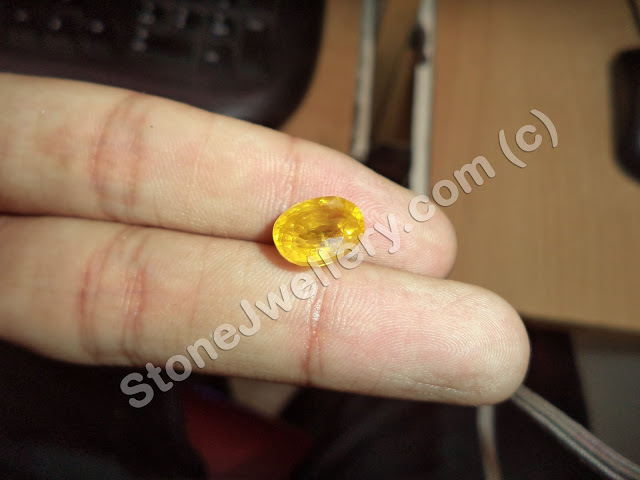 This is premium quality unheated and untreated natural 35 carat yellow sapphire pukhraj stone. 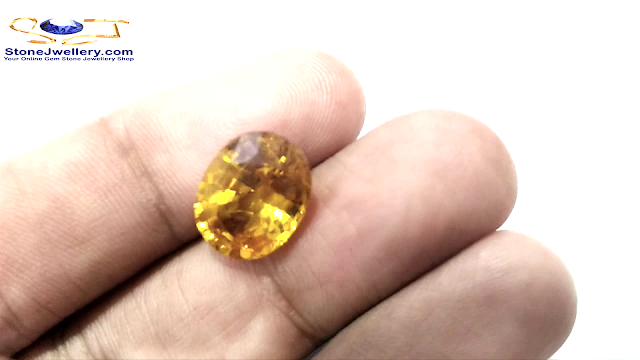 This yellow sappire has some small air bubbles in it. 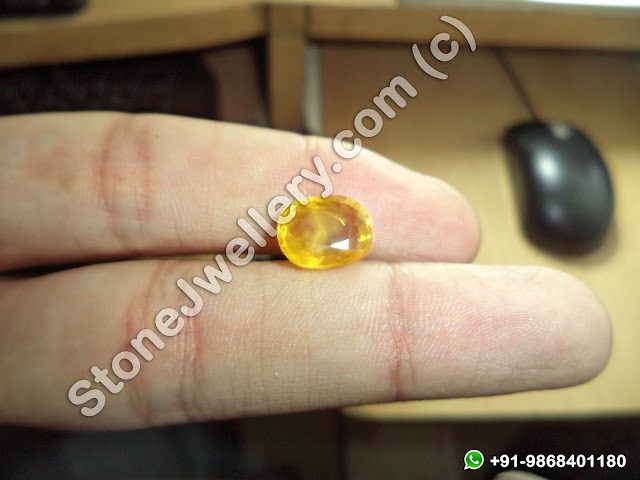 This pukhraj stone has rare and unique size and weight category. 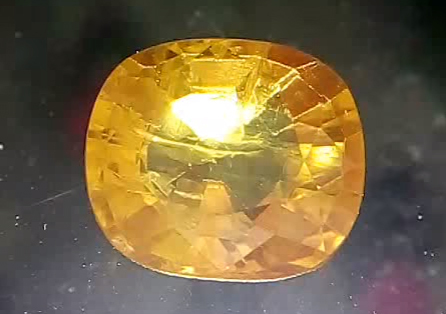 This yellow sapphire is from Sri Lanka. 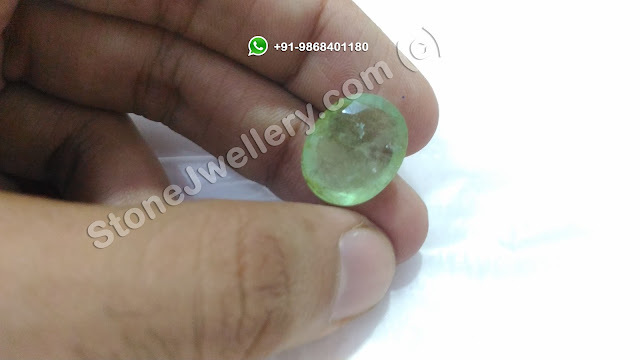 For more detail please call or whatsapp at given number. 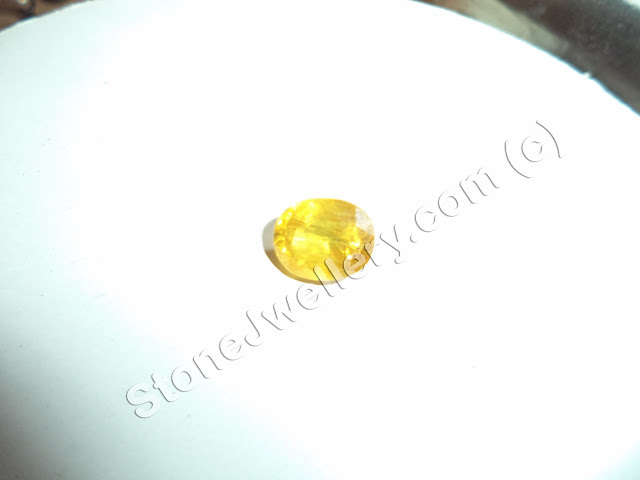 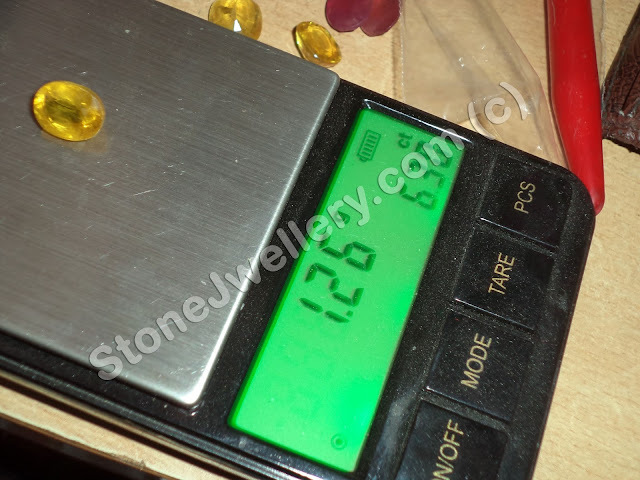 This is 6.97 carat very high premium quality yellow sapphire pukhraj stone with lab testing certificate. 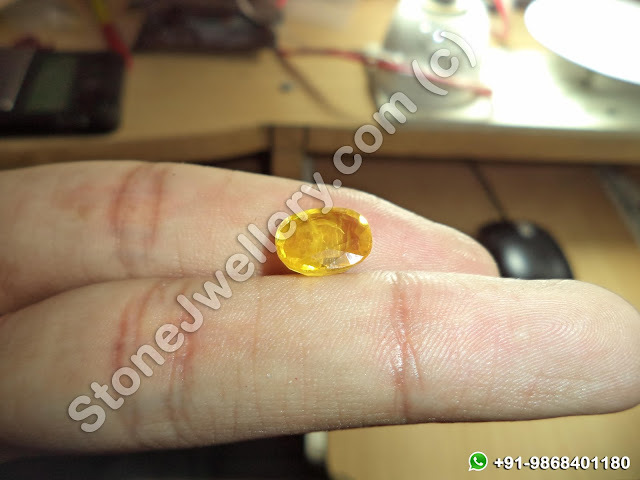 Shape and cut of this pukhraj stone is oval mixed cut. 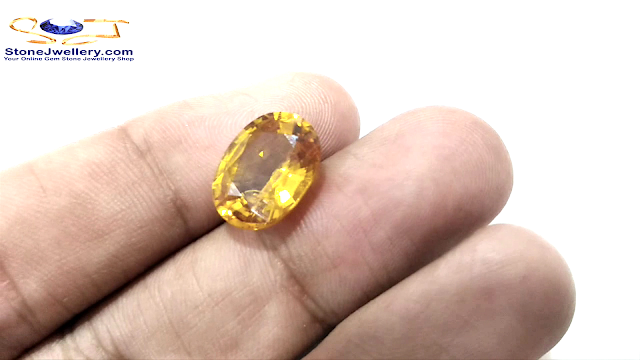 Weight of this yellow sapphire is 6.97 carat. 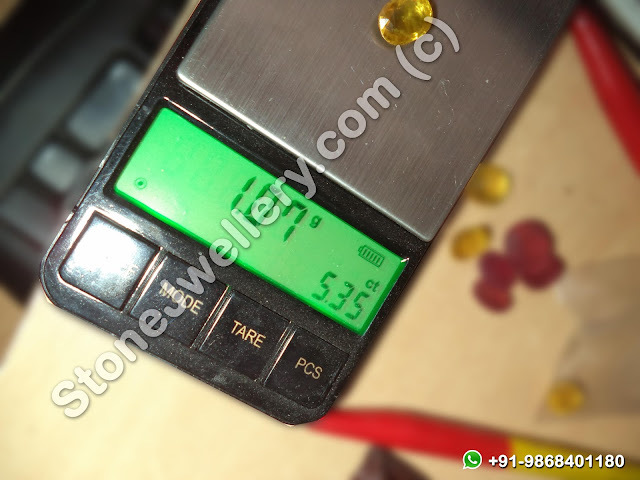 Measurement is 13.21 x 9.93 x 6.13 mm.. Color is yellow. 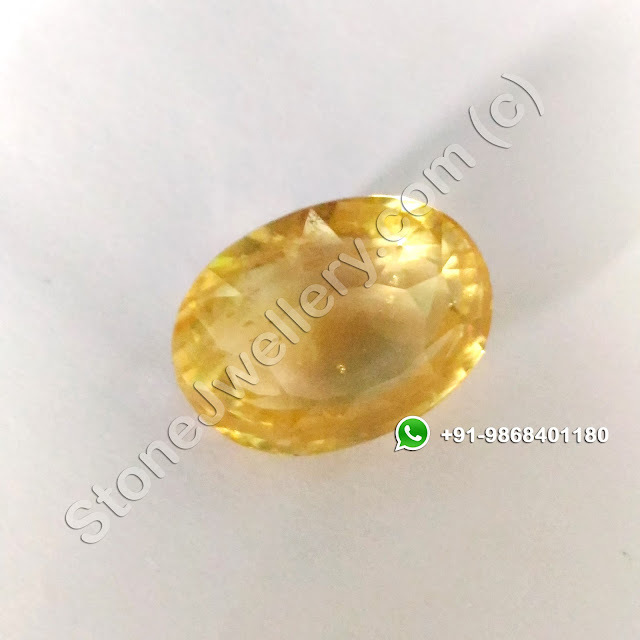 Optic character is DR.
We supply this quality of bangkok yellow sapphire pukhraj stone loose in bulk quantity in Delhi, Noida, Gurgaon & India..